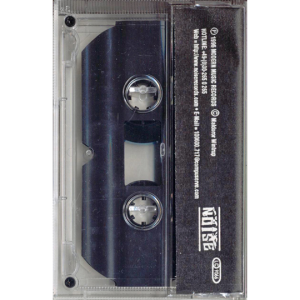 1996 – Alive 95 – 2 Track Promo – Tape. 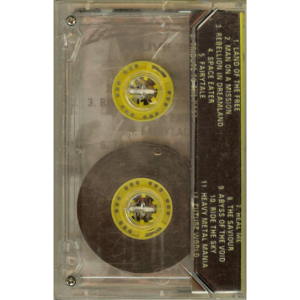 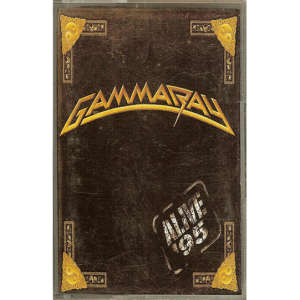 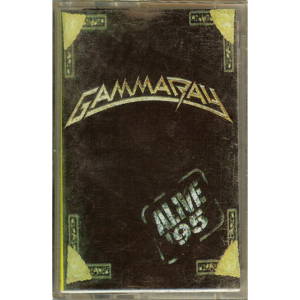 1996 – Alive 95 – Tape – Bulgaria – Bootleg. 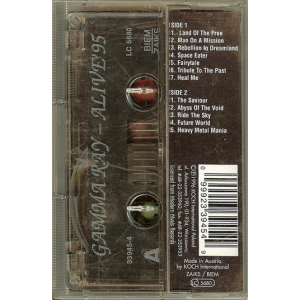 1996 – Alive 95 – Tape – Poland.